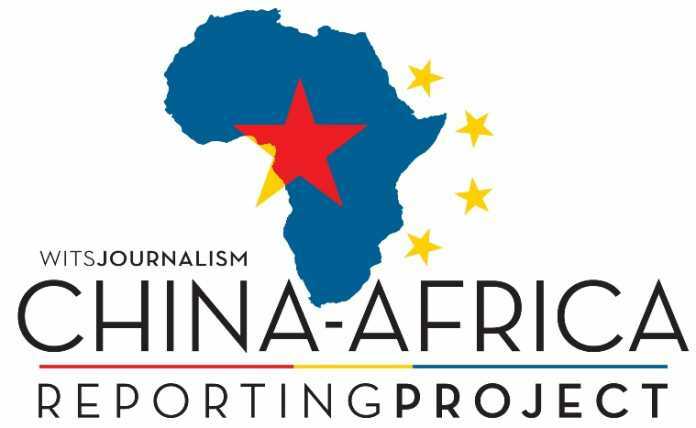 The Project is seeking to work with journalists who are able to deeply investigate a single topic of interest within the broad Africa-China framework, and additionally who are able to involve more partners who can assist the investigations, such as news agencies, investigative units, etc. One example of a recent highly successful investigative collaboration engineered by the Project was the cross-border pangolin investigation. The Project worked with Anu Nkeze Paul, an environmental journalist from Cameroon who investigated pangolin poaching on ground level in Cameroon, and with the Hong Kong media house HK01 who investigated demand dynamics and networks in Asia. The result was a ground-breaking investigation on how pangolins are poached in Africa and then trafficked via elaborate routes to Asia. This series of grants will be supervised by Anton Harber, Caxton Professor of Journalism at Wits Journalism, who will work directly with the selected journalists. Now in 2018 the Project intends to support more expansive Africa-China investigations by identifying competent journalists and partners to undertake investigative journalism. For these investigative reporting grants the Project thus encourages journalists to submit proposals that aim to bring to light fresh and nuanced investigations bringing in new learning about complex Africa-China relations, and ideally that involves other partners and institutions that can collaborate on and expand the investigation; the Project can potentially assist applicants to form partnerships with potential partners. The important thing is for applicants to come with fresh and new ideas for investigations and a feasible plan to carry them out. The Project also encourages multimedia reporting. Political: Government dealings/engagements, aid and development assistance, education and sponsorships, etc. These are suggested themes, but as long as the focus is within the broad Africa-China framework the Project will consider each proposal on its own merits. For any further questions please contact the Project team at africa-china@journalism.co.za.